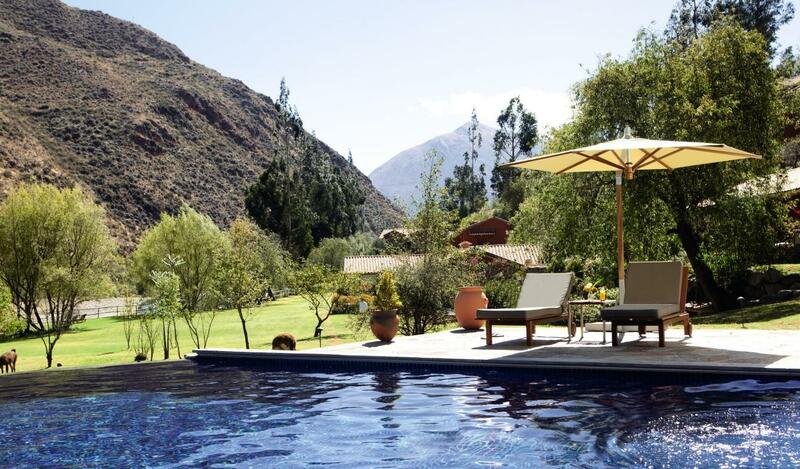 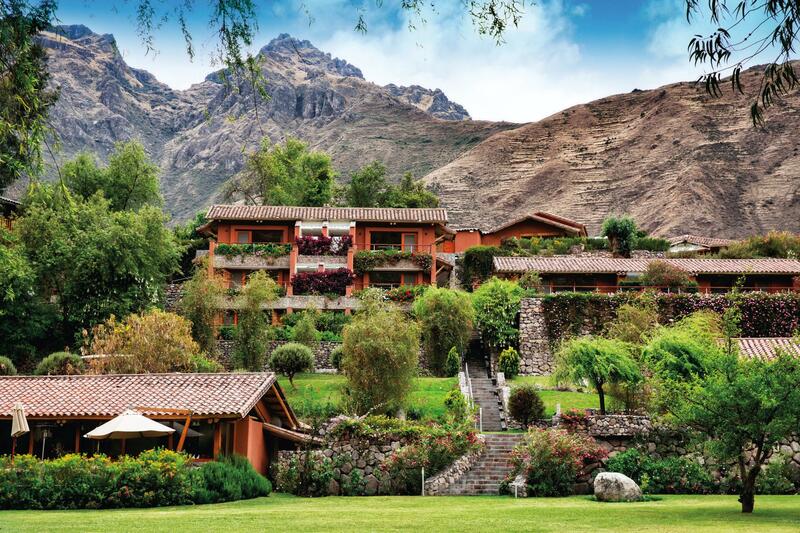 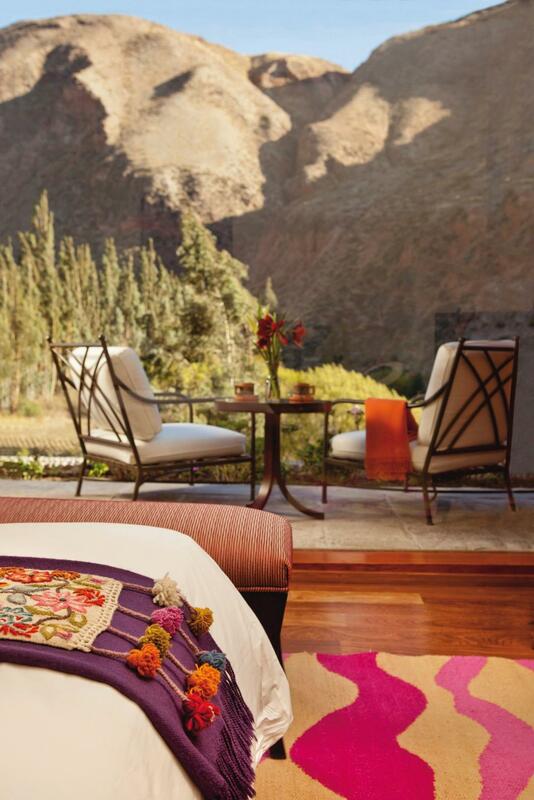 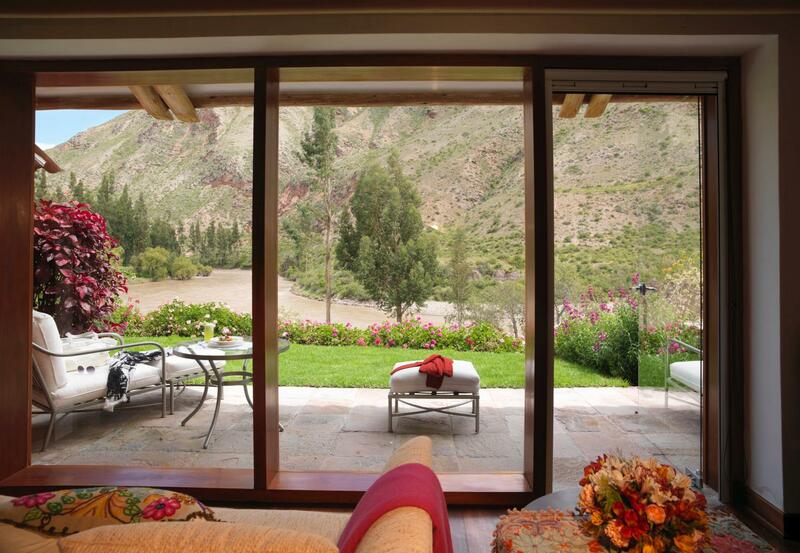 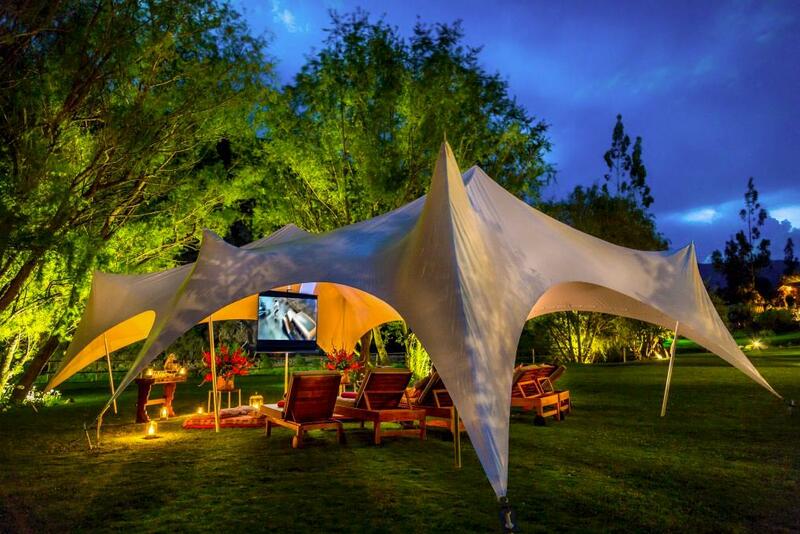 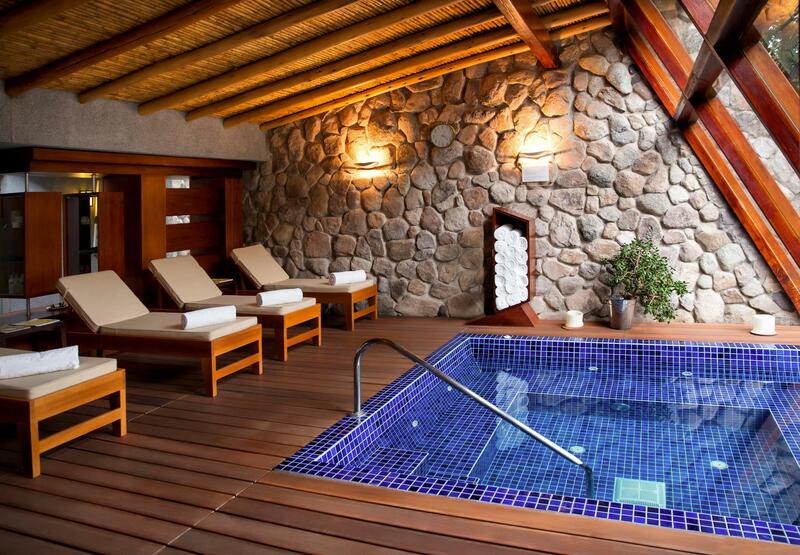 Built to resemble a rural Peruvian village, Belmond Hotel Rio Sagrado is one of the most unique luxury hotels in Peru. 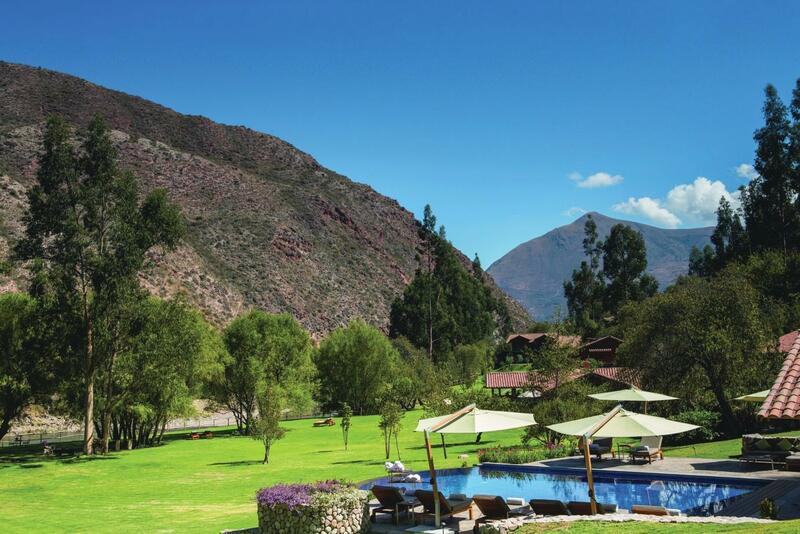 A stay here lets you experience the majesty of life in the mountains.Situated at a lower altitude than nearby Cusco, the hotel provides the perfect environment in which to acclimatize, and is an ideal base to explore the Sacred Valley and Machu Picchu. 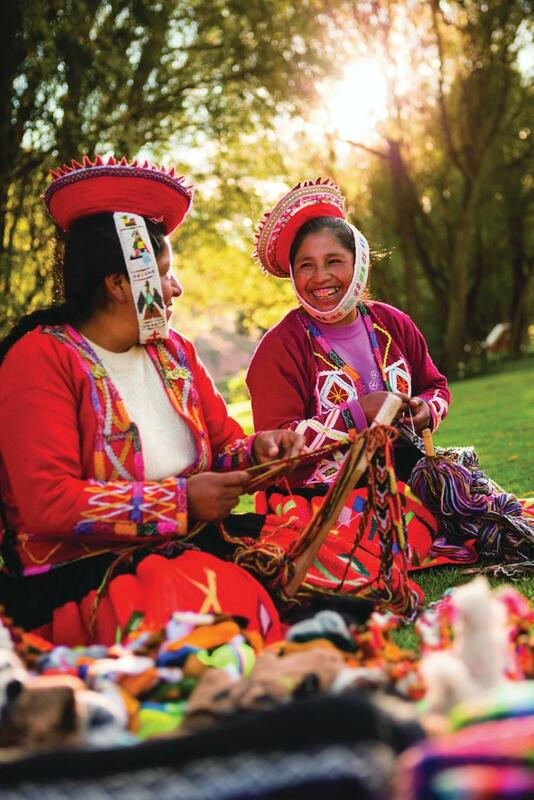 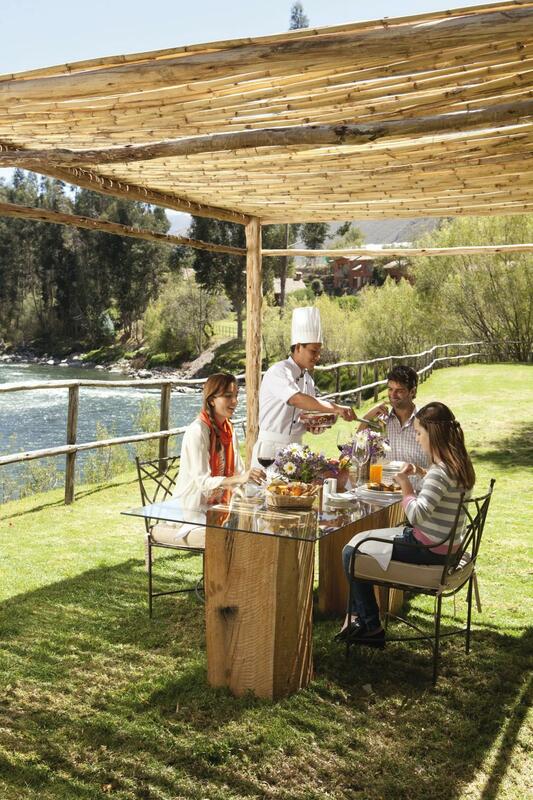 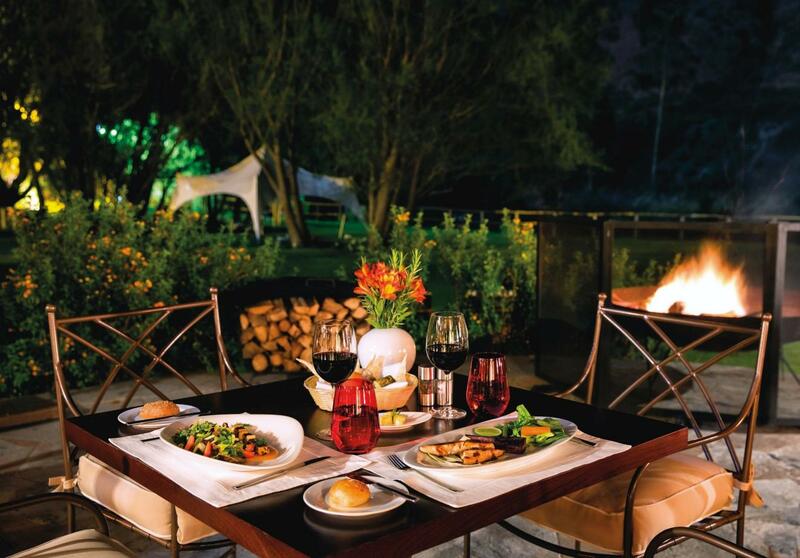 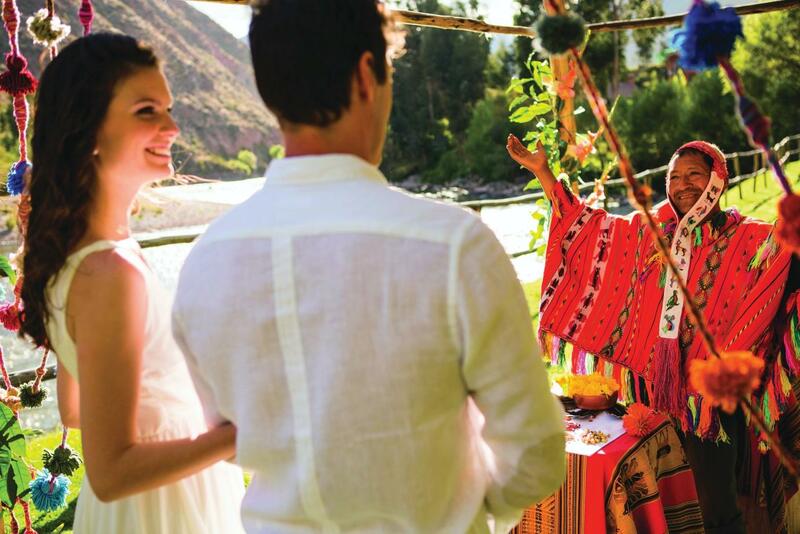 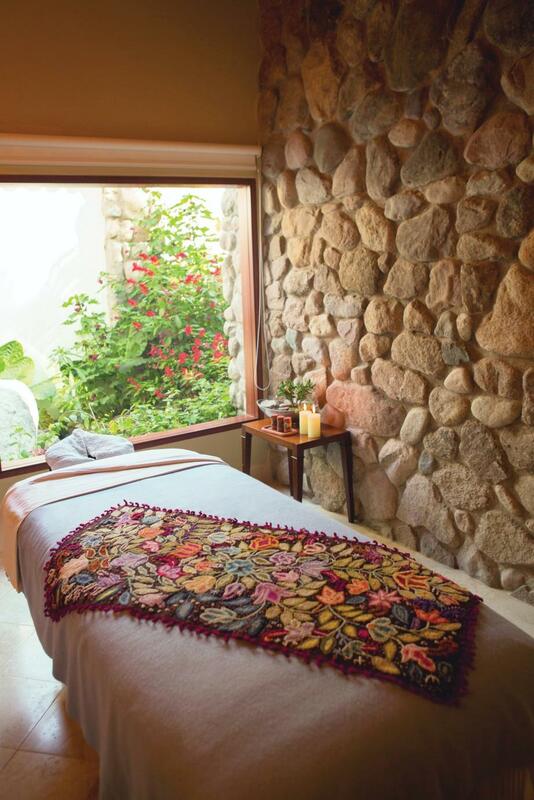 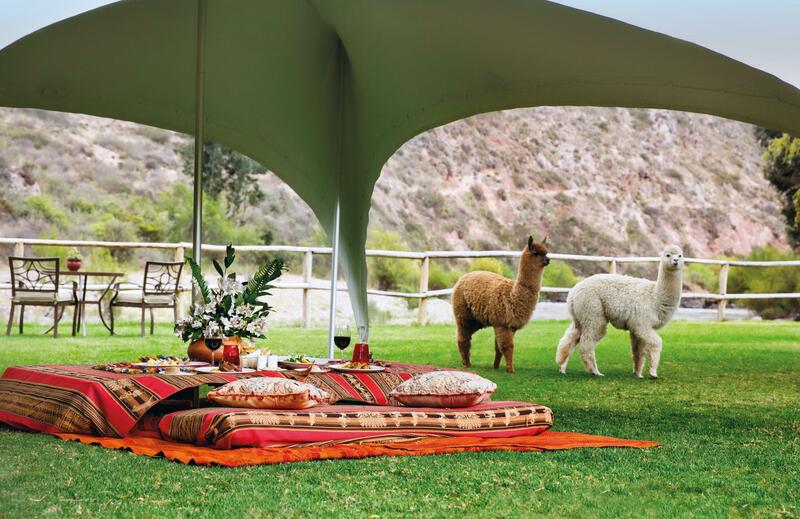 Savor sensational cuisine in the restaurant, enjoy a local Sacred Valley massage or spend a few soothing minutes feeding the hotel's baby alpacas.